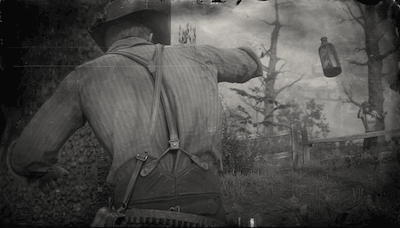 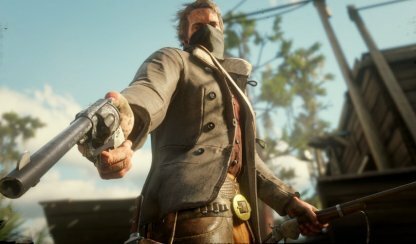 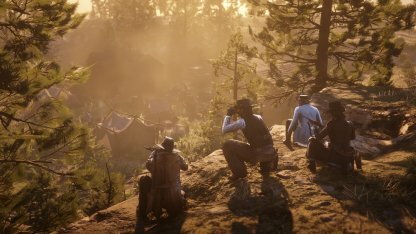 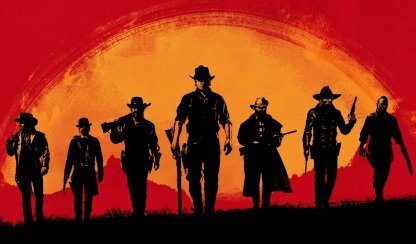 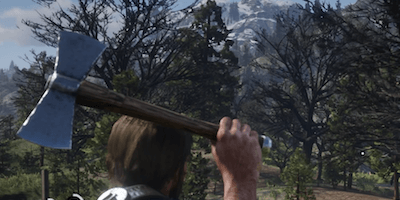 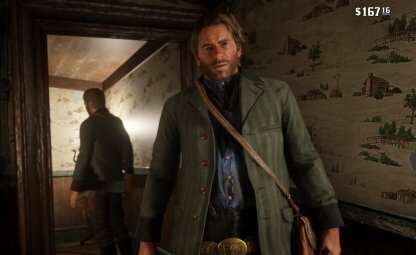 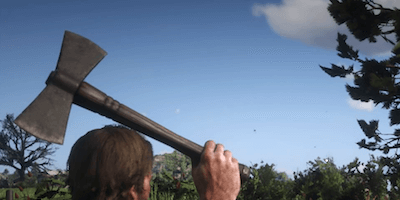 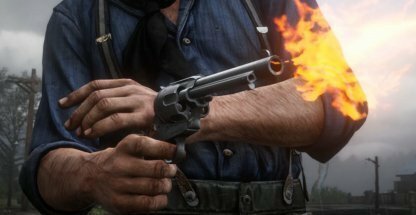 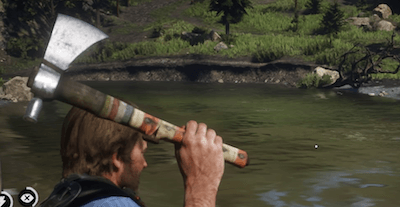 Check out this all list for Throwables available in Red Dead Redemption 2 (RDR2); including stats, weapon overview and more! 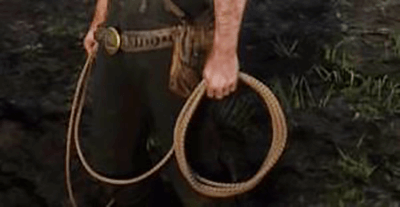 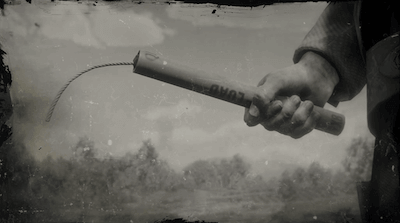 From snagging bounty heads by Lassos to clearing a room with Dynamites, throwables in this game are capable of accomplishing multitude of tasks. 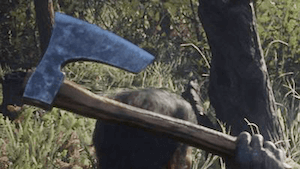 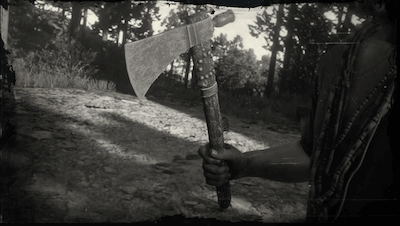 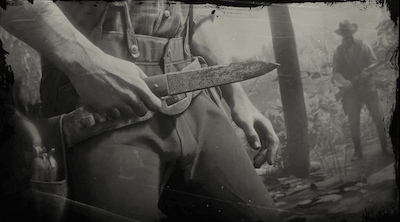 Certain Throwables such as Tomahawks and Throwing Knives can also be used as a Melee weapon if in such need. 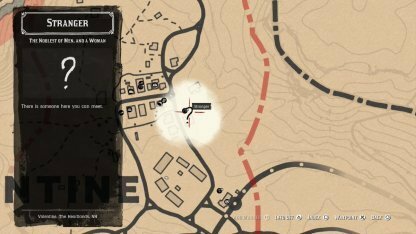 You may also recover these weapons upon missing or off your victim's body.